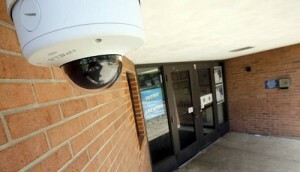 How Should I Store Surveillance Camera Footage? 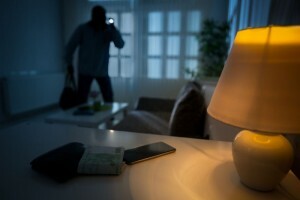 How Home Security Systems Could Have Prevented Recent West Islip, NY Burglaries? 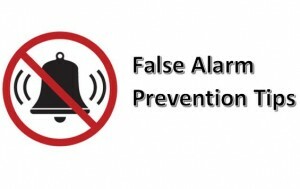 Visible vs Hidden Security Cameras – Which Is Best For Suffolk County Business Owners? What To Consider When Choosing An IP Security Camera System?